It’s a simple fact that Arab women have a head of thick luxurious hair, the brows we all want and incredibly glowy skin and all of it is achieved through various ingredients that you can find in your kitchen. Over the last few years, coconut oil has taken over our beauty cabinets and we’ve been lathering our hair and skin in it, and not to mention oil pulling our teeth! However, one extremely similar oil is totally underrated and actually works far quicker and more efficiently than coconut oil, especially for our hair. Castor oil has a bit of a bad rep, since it’s mainly known for being used as a laxative, but it’s much more than just that! 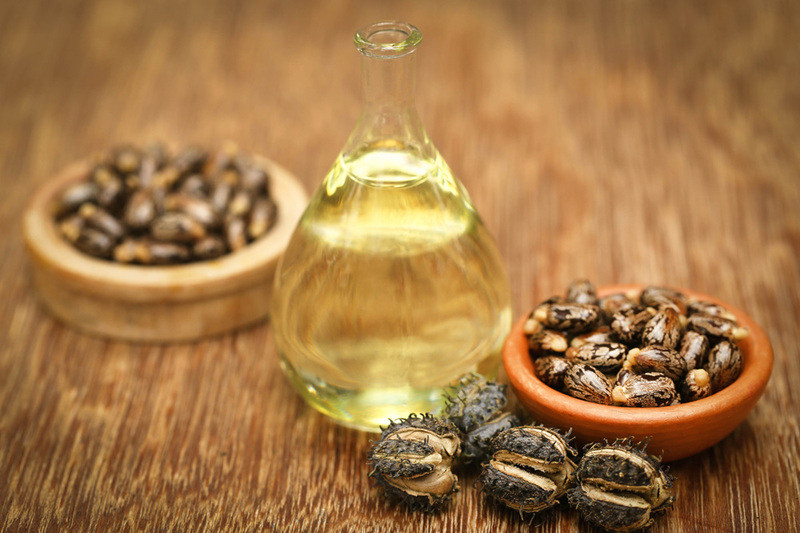 Castor oil is a natural seed-pressed oil that Saudi women have been using for absolute centuries and here’s why. 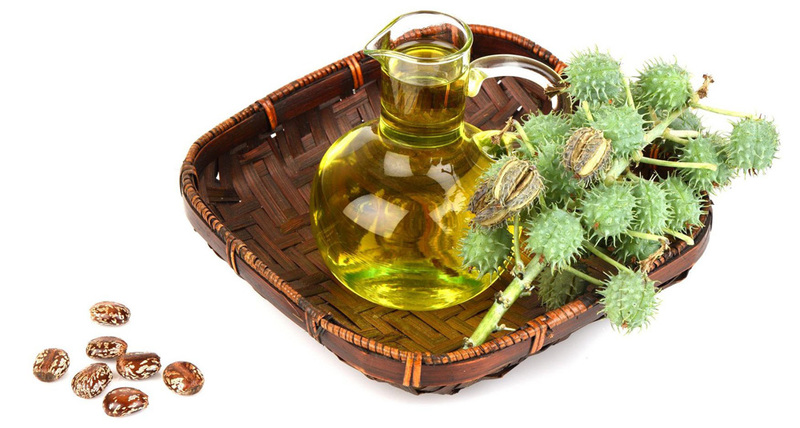 Castor oil increases circulation in the scalp to promote hair growth and also makes hair thicker and stronger. Saudi women use it as a hair mask by warming it up a little, massaging the scalp and hair right to the ends to heal split ends. Leave in overnight and wash out in the morning and with continued use, you’ll see maximum growth, shine and reduced split ends. It’s great if you want to tame frizzy curls. Castor oil is packed full of fatty acids that help to nourish your scalp and hair and it’s the perfect remedy to relieve dandruff and itchy scalp. The fatty acids found in the oil are well known for their antifungal, antibacterial and antiviral properties and will help to clear dry skin. Just as this omega-6 and omega-9 rich oil helps to stimulate hair growth and helps to control water loss in hair and make it more pliable, it does the exact same for your brows. 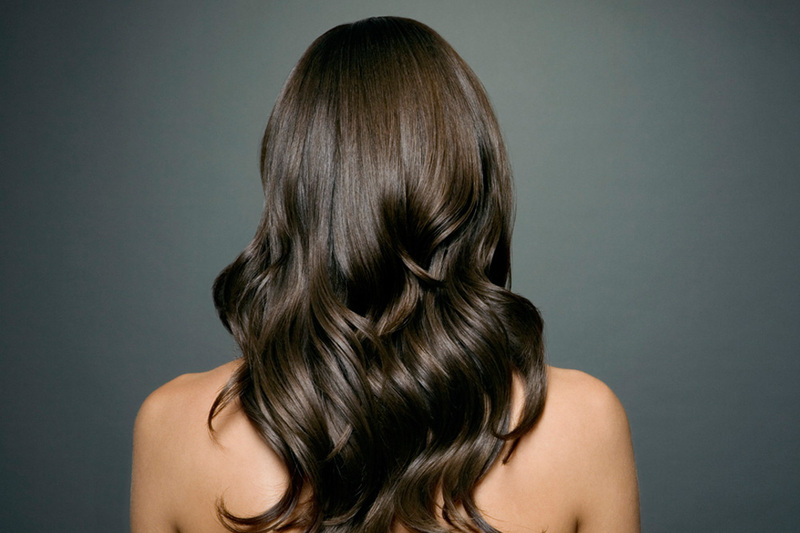 Castor oil nourishes the hair follicles to produce stronger and thicker hair. If you’ve been over zealous with the tweezers and just want your brows to be as they were, castor oil will be your best friend. Stretch marks are unsightly for all of us and we fret over them no matter where we find them. To maintain their beautiful complexion all over, Saudi women use castor oil to stimulate the growth of healthy skin tissue, which works like a dream to reduce any pigmentation left by stretch marks. The Omega-3 fatty acids in the oil also help to minimize any inflammation associated with stretch marks. Winter is not our friend, and sometimes air conditioning can too be our skin’s worst enemy. Dry air can leave our skin cracked and sore and sometimes drug store products just don’t cut the mustard. Rubbing castor oil on your lips and letting it soak in with help soothe and smooth chapped lips, making them also appear fuller. It’s also great to rub on your feet before bed and pop on a pair of socks to wake up to soft, healed skin.